HVNP announces August 2014 Hawaiian Cultural Programs « Ka'u Rural Health Community Association, Inc.
Haku Mele Hawaiian Songwriting Retreat. 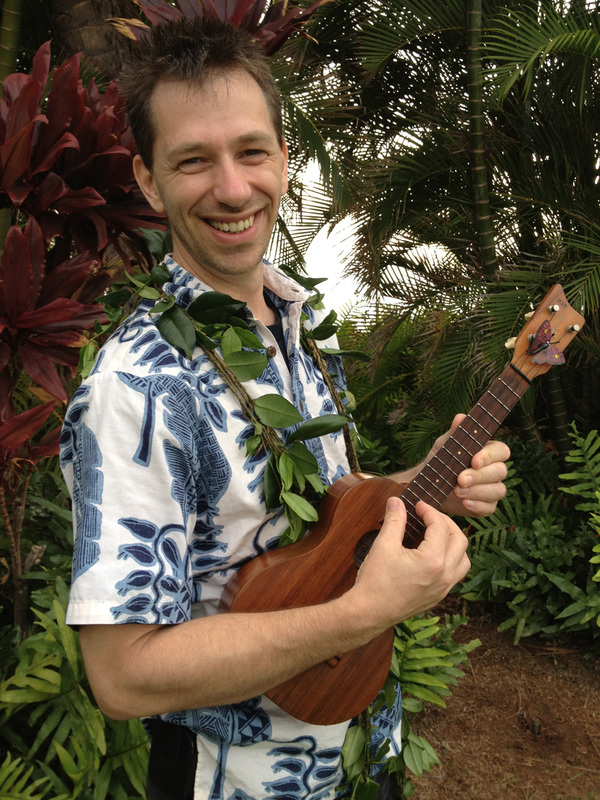 Hawaiian music, language, and song experts Kenneth Makuakāne and Kaliko Trapp-Beamer will offer a two-day Hawaiian music songwriting retreat for beginners. Budding songwriters will find inspiration in the wahi kapu (sacred places) in the rainforest, the pāhoehoe fields, and around the summit of Kīlauea volcano. Call (808) 985-6166 to register no later than August 8. Part of Hawai‘i Volcanoes’ Nā Leo Manu, “Heavenly Voices” performances. Free. When: Saturday and Sunday, August 16 & 17, from 9 a.m. to 4 p.m.
Hula Performance by Haunani’s Aloha Expressions. 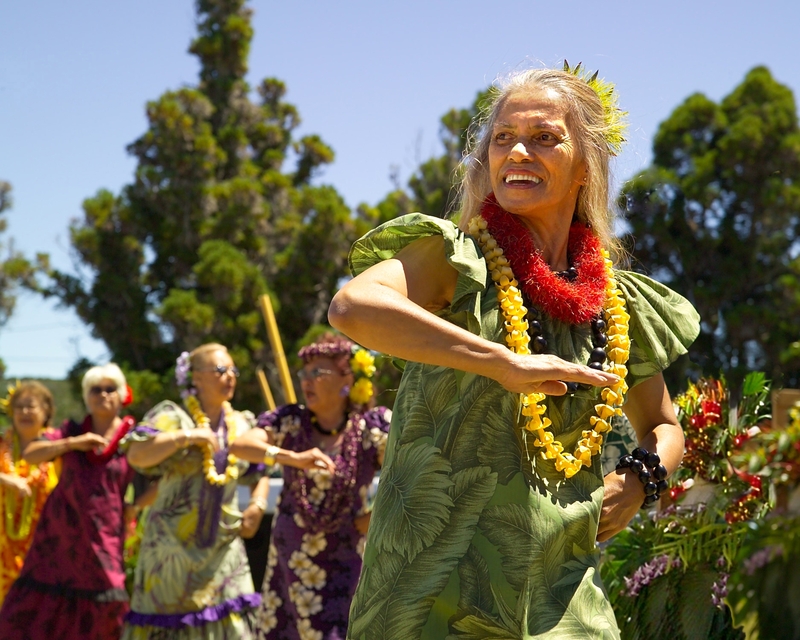 This popular, award-winning hula hālau is comprised of an all-Hawaiian volunteer group of kāne and wāhine kūpuna (elders) 70 to over 90 years old, singing and dancing hapa-haole mele and hula. They share the aloha spirit with malihini (visitors) on visiting cruise ships, and at the Hilo International Airport. The kūpuna also entertain patients at many of Hilo’s senior kōkua (caring) organizations, and have performed at the park’s annual cultural festival on several occasions. Part of Hawai‘i Volcanoes’ Nā Leo Manu, “Heavenly Voices” performances. Free. When: Wednesday, August 20, from 6:30 to 8 p.m.
‘Ohe Kapala Demonstration. ‘Ohe kapala, or bamboo stamps, were utilized to present many unique designs for traditional Hawaiian kapa. Today, these exceptional designs are being used as patterns on all types of fabric. 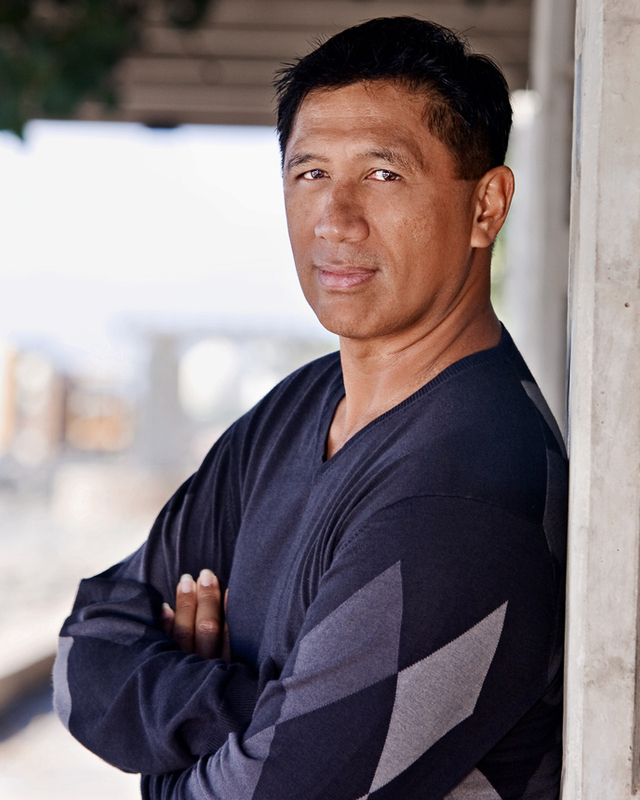 Join Teana Kahoohanohano as she demonstrates how ‘ohe (bamboo) are carved into beautiful designs and how they are used. There will be samples and a hands-on opportunity to learn about this distinctive art form. Part of Hawai‘i Volcanoes’ ongoing ‘Ike Hana No‘eau “Experience the Skillful Work” workshops. Free. When: Wednesday, August 27 from 10 a.m. to 12 p.m.
Find posters of these events online: http://www.nps.gov/havo/planyourvisit/events.htm.